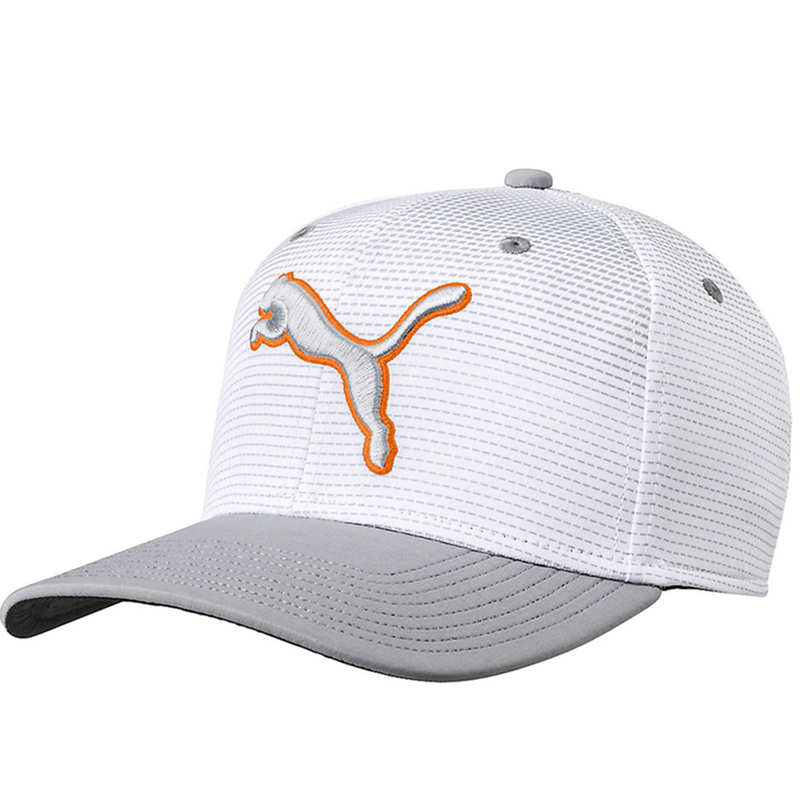 This cap offers enhanced PWRCOOL cooling, and has a moisture wicking sweatband to keep you comfortable as you play golf. 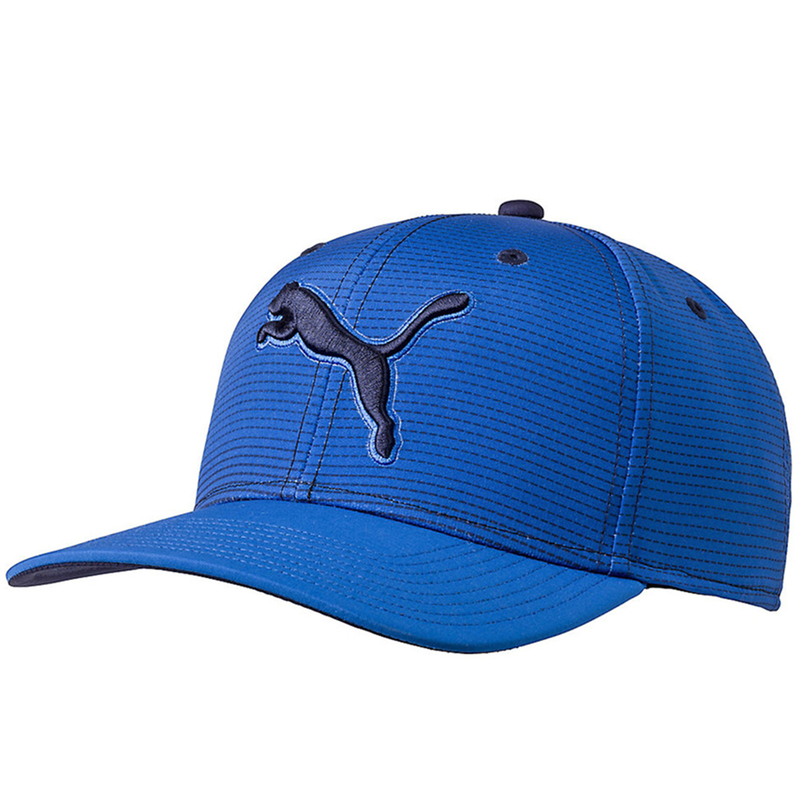 The cap has a pre-cuved bill and has a one size fits all construction to suit all sizes. 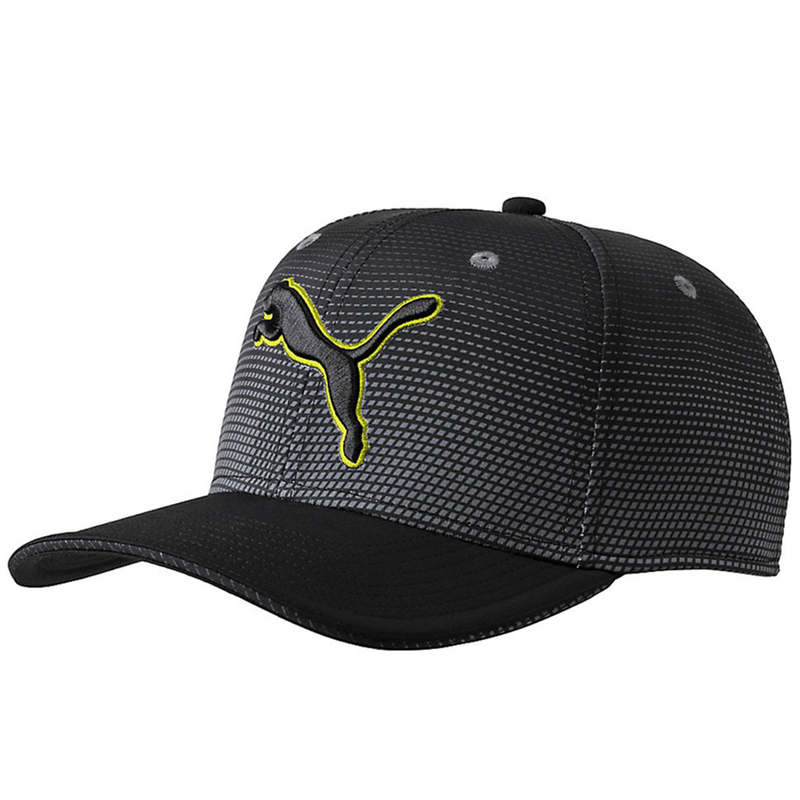 Finer details include a 3D embroidered Cat logo, embroidered Cat on the back centre, and an 18 Hole raised rubber print.